Here's our new happy project. Totally inspired by Alia, 7 years old from the San Francisco, we are joining in our own way the Rainbow Rock Project. 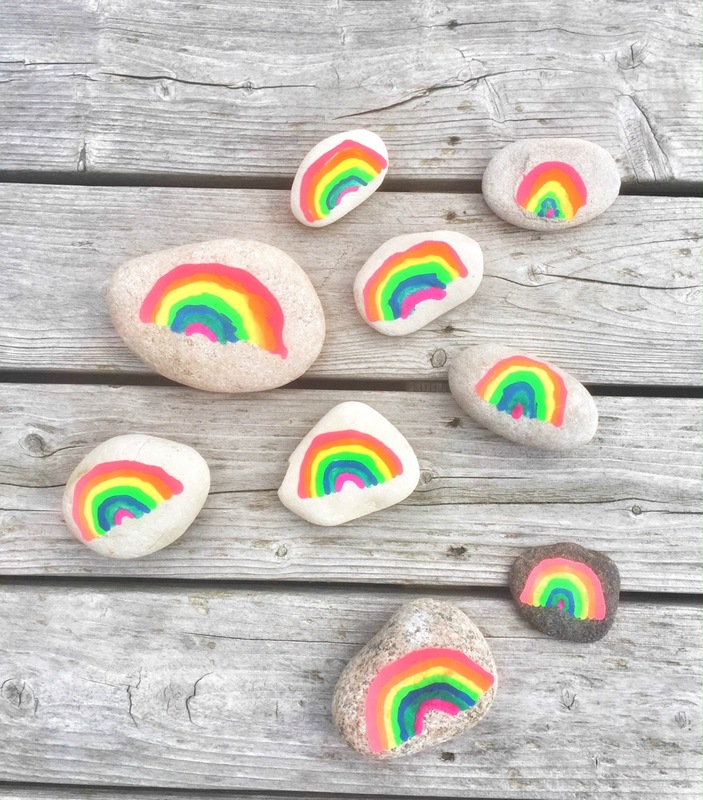 Alia started painting rainbows on rock to leave outdoors as a surprise for people to find. She loved it and wanted to to paint more and more rainbow rocks for people to find and spread joy and kindness. Her mom suggested painting rainbow rocks for a good cause. And the Rainbow Rock Project started! Follow her adventures on on Instagram (@rainbowrockproject). 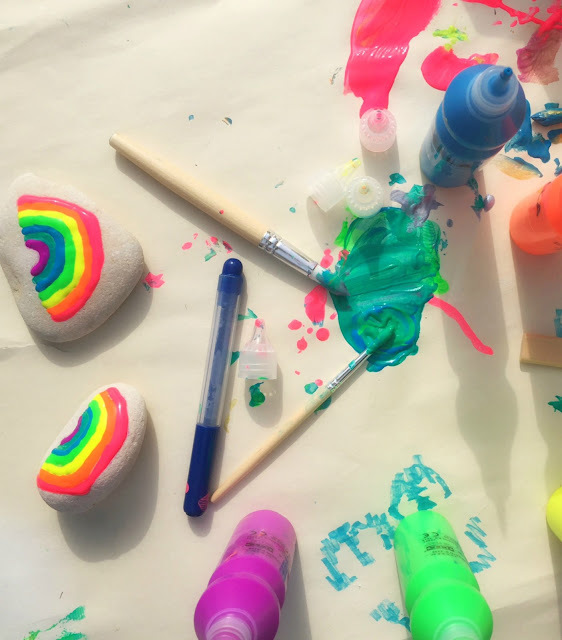 So just like Alia, Luella (with her very messy 2 years old sister) started to paint rainbow rocks. Our mission inspired by Alia is to spread kindness and make people smile. 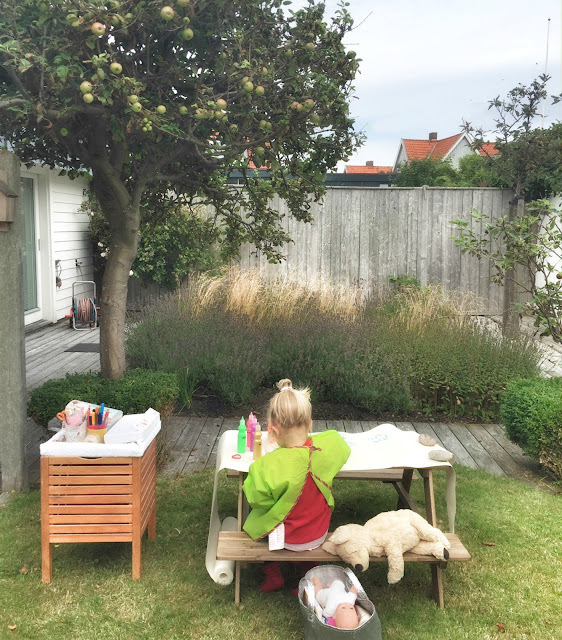 We had fun, looking for the stones, getting the supplies (Ikea fluo paint, some kind of sealant to protect the paint being washed away from the rain) and setting up our arts and craft station in the garden. 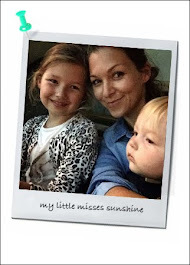 As a mum, I loved the easy activity and very thoughtful concept. Need to write a little quote at the back. Alia’s quote is “"Here's a rock from me to you that grants wishes and happiness too!" We love it! Luella’s quote “Here’s a rock from me to you to brighten up your day”. Now, we look forward to put those little rainbow gems back in the "Universe" for people to find. We will place them around our neighbourhood, at the beach, the park and the forest and hope to brighten up people days or just make them smile. 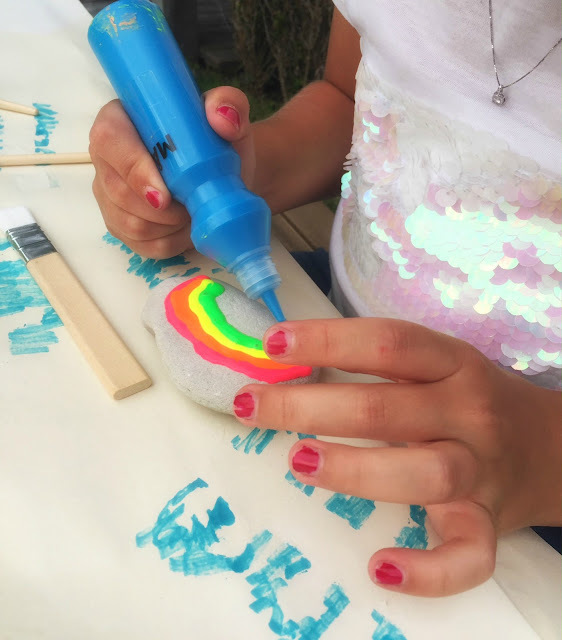 Have a look at The Rainbow Rock Project to see more about Alia’s goal to raise money for her local charity and how to keep spreading some kindness and sunshine in the Universe. Thank you Alia for inspiring us!